I've missed you! Staycation was amazing. It felt really long and allowed for a lot of rest, which is what we really needed. I have some pics to share with you soon, but we actually didn't bring the camera out as much as we had hoped. The only downside to the week was that I ended up getting a nasty cold about half way through that lasted until yesterday! First cold I've ever had in NYC... just so happens during my first free time with Nick in months and months. Awesome. Luckily for me, Nick and I recently downgraded to just Netflix "Watch Instantly" instead of the standard mail option. We were sick of those big red envelopes sitting on our coffee table making us feel guilty. Just ridiculous. We could have bought three copies of "Million Dollar Baby" for the amount of time it sat there. 1. 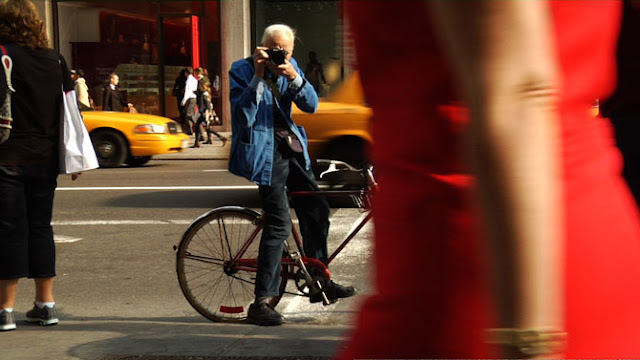 Bill Cunningham New York. This is a must-watch in my opinion! Such a good one. Documentary about the super rich and super young in NYC by an heir to the Johnson & Johnson fortune. This definitely feels like a senior project documentary, but there are some really interesting parts... including a very young Ivanka Trump! 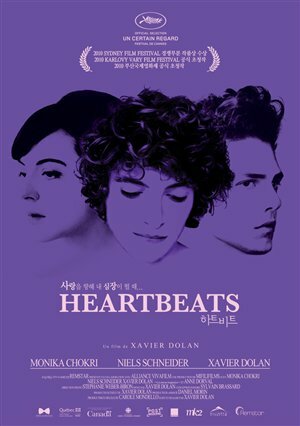 Verdict is out on this very sad, artsy, film about a love triangle of sorts. I loved most of the filming and thought was really beautiful, but I can see others being really annoyed with the slow pace. 4. 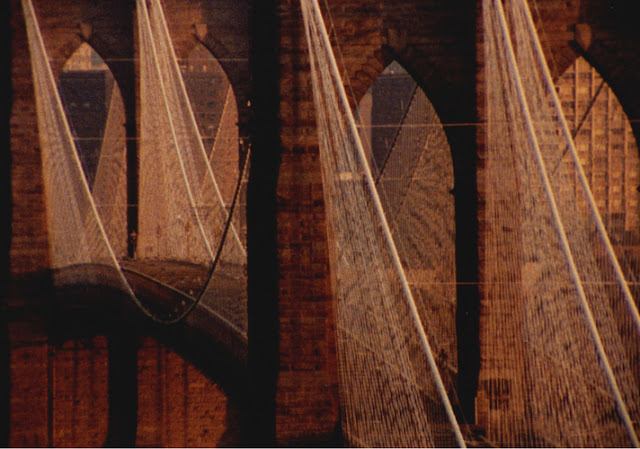 Ken Burn's Brooklyn Bridge. At first you think you won't be able to watch this because its so old/non-HD--but bear with it--its Ken Burn's first documentary after all (I think?)! The history behind the Brooklyn Bridge will blow your mind! Truth be told, I actually have a really hard time finding things to watch on Netflix. Do you have any Watch Instantly recommendations? I would love to know! Missed you lots and lots and just want to say WOO-HOO to your first week as purely interior design. Ooooh, I saw "Born Rich" randomly a few years ago on PBS. 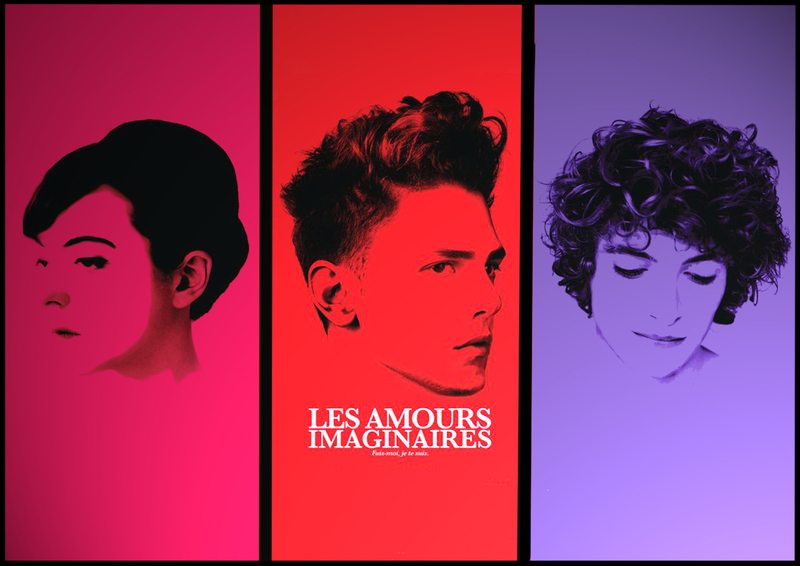 It's so wonderfully intriguing! I wanna dive into it RIGHT now all over again!